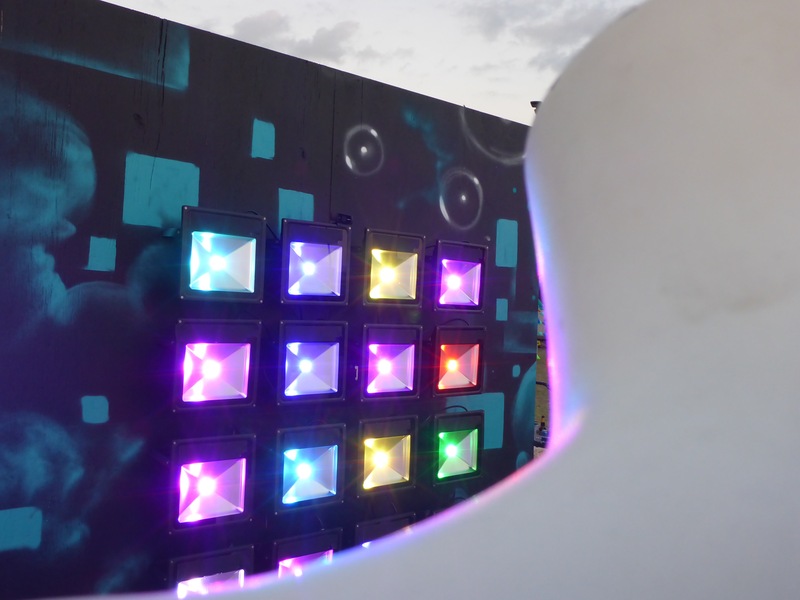 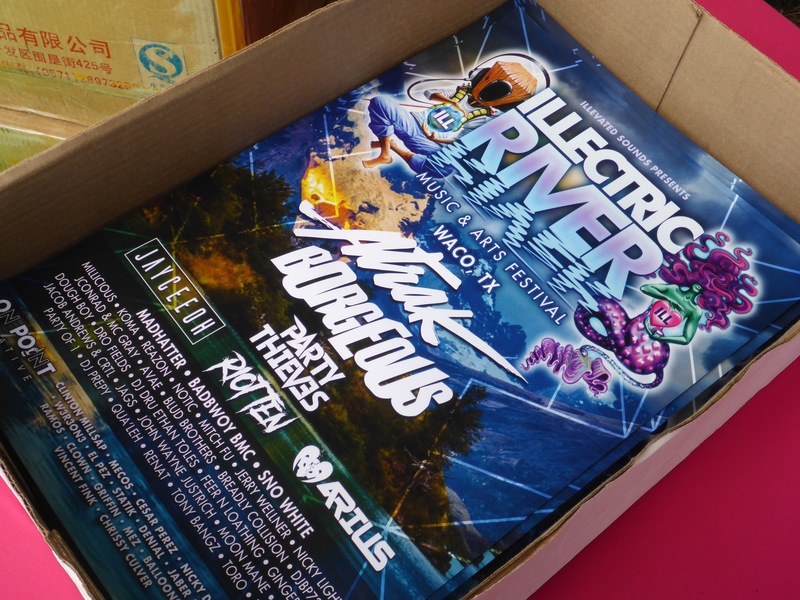 The Illectric River EDM Festival was most awesome. 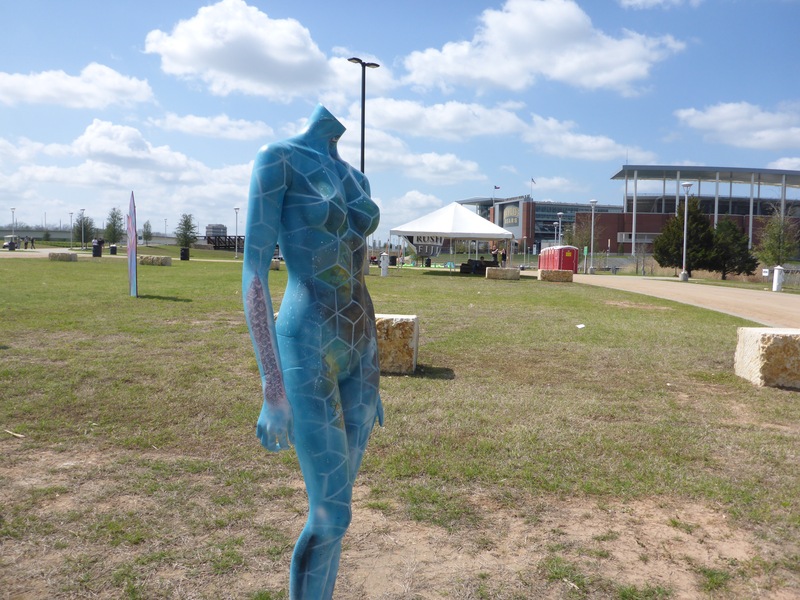 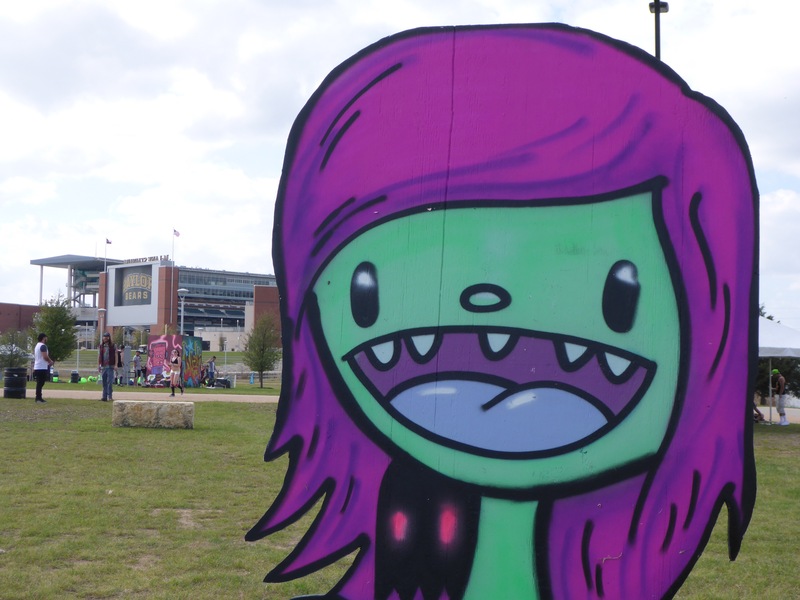 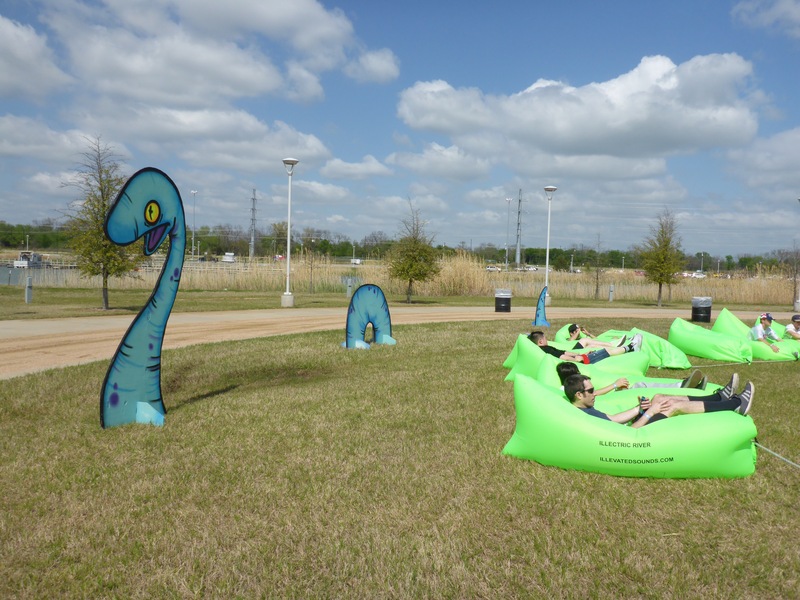 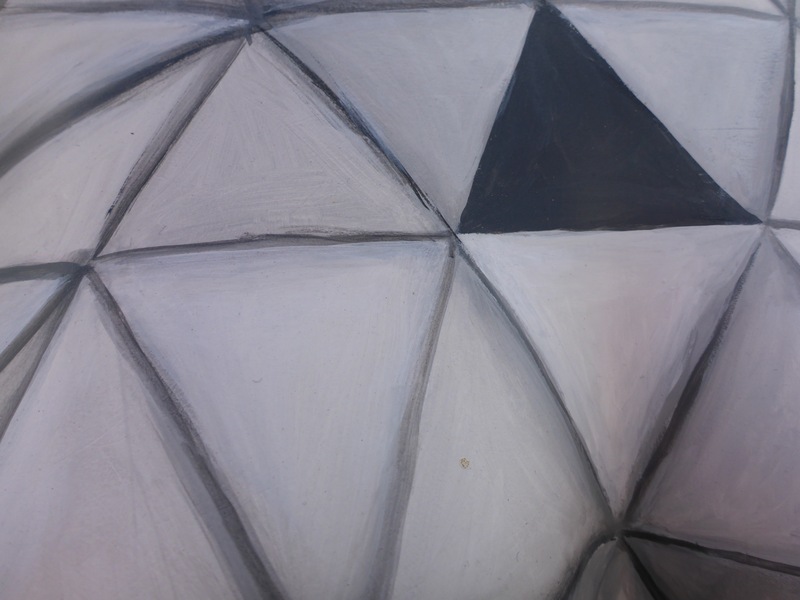 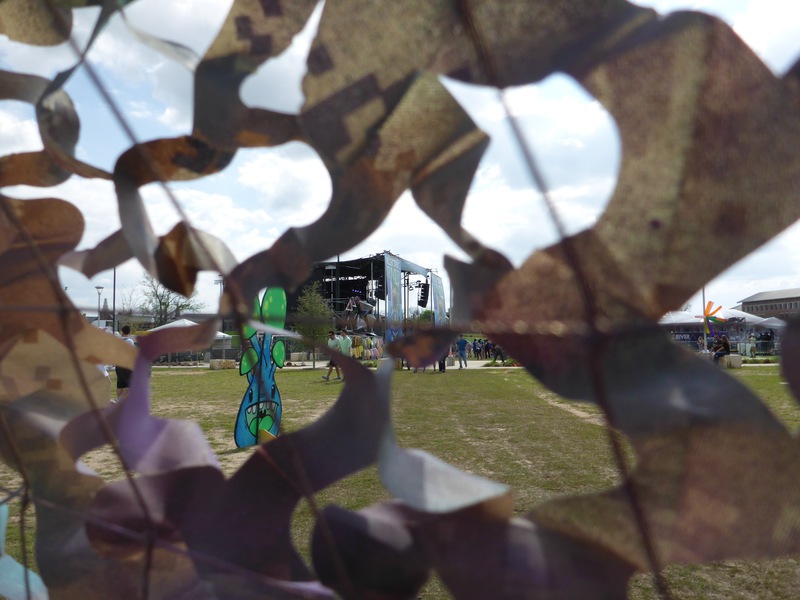 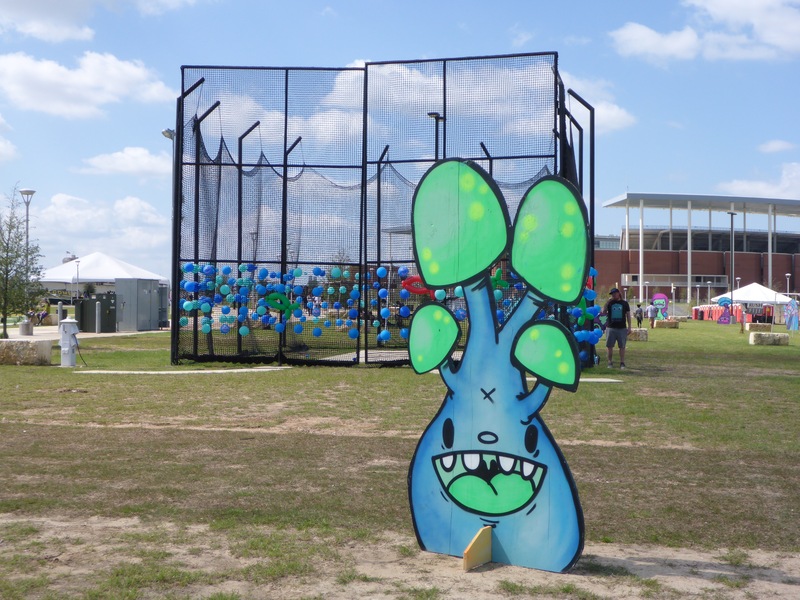 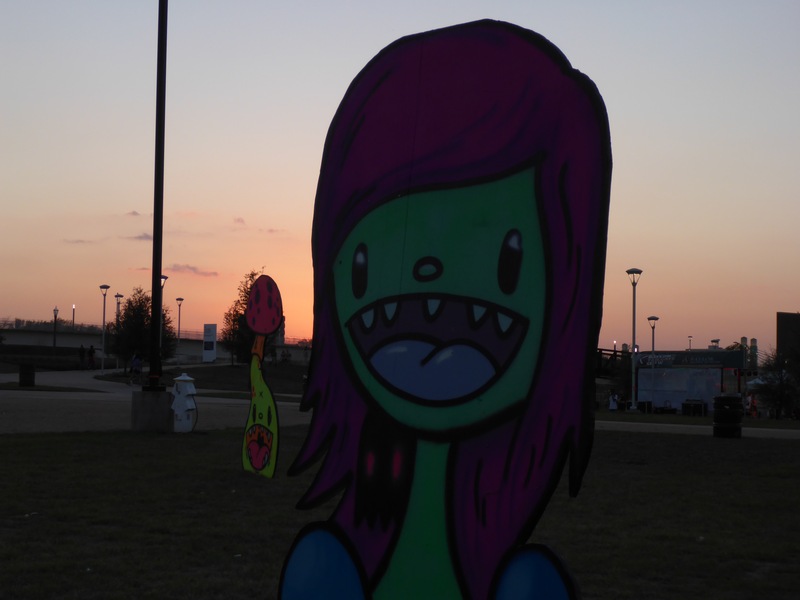 Here are some photos of the art posted around the festival grounds. 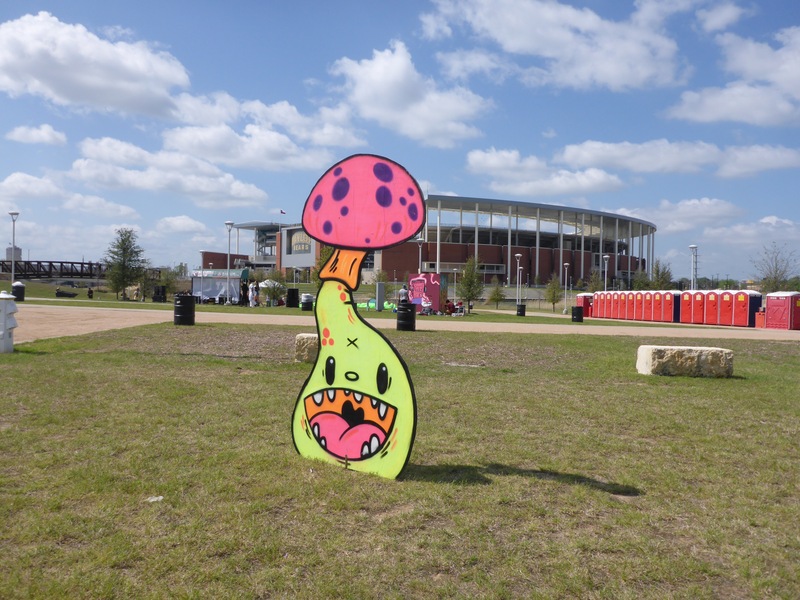 A lot of this art was created by Nicky Davis from Houston and it was so much fun. 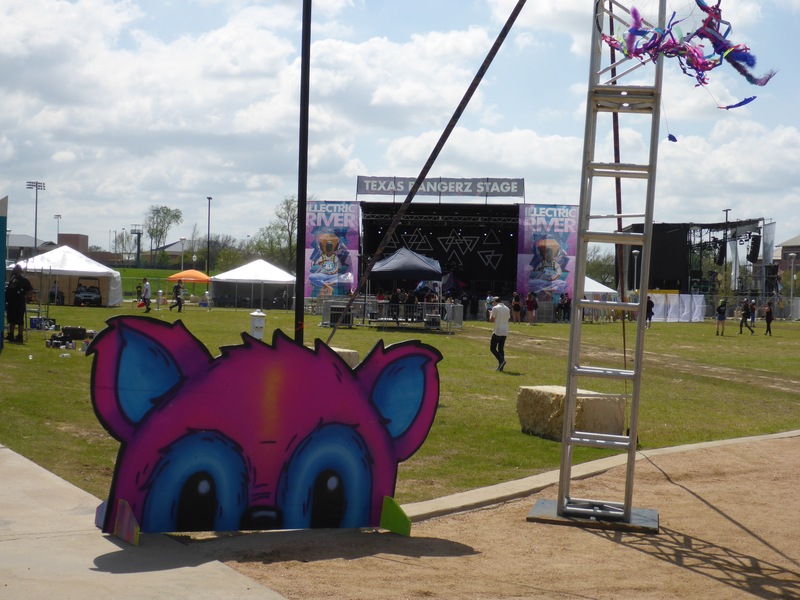 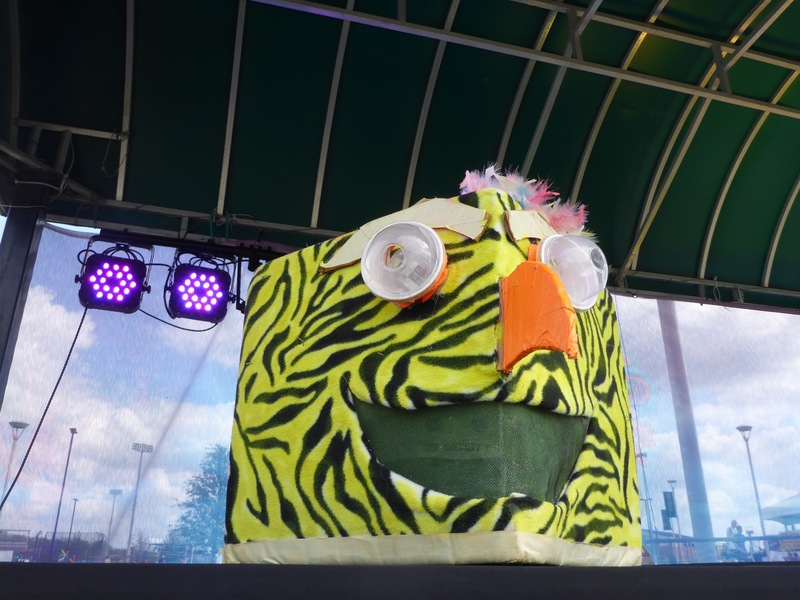 This entry was posted in Art and tagged Art, EDM, Festival, Illectric River, Nicky Davis, Photography, Texas, Touchdown Alley, Waco.